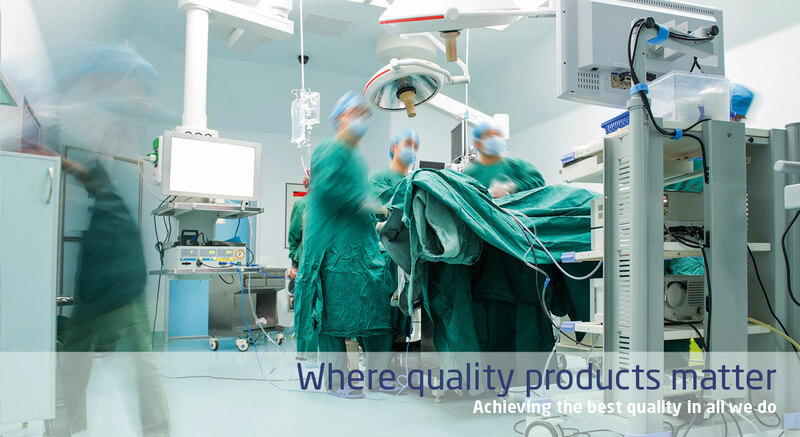 Welcome to FCL Surgical, the UK home of fine quality single use surgical instruments and procedure packs, crafted for healthcare professionals. 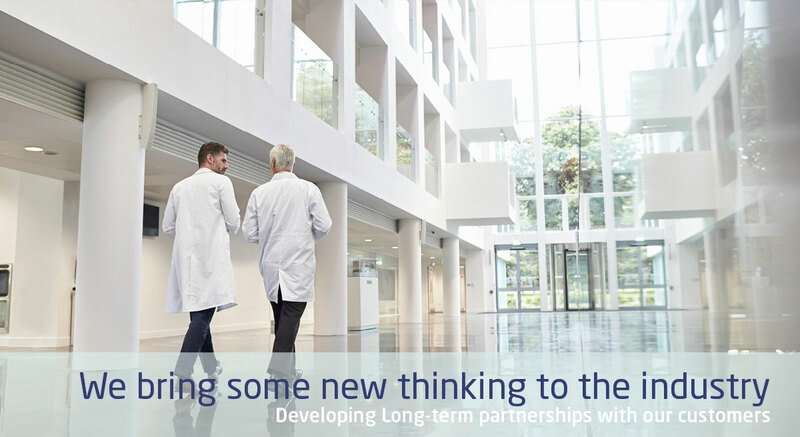 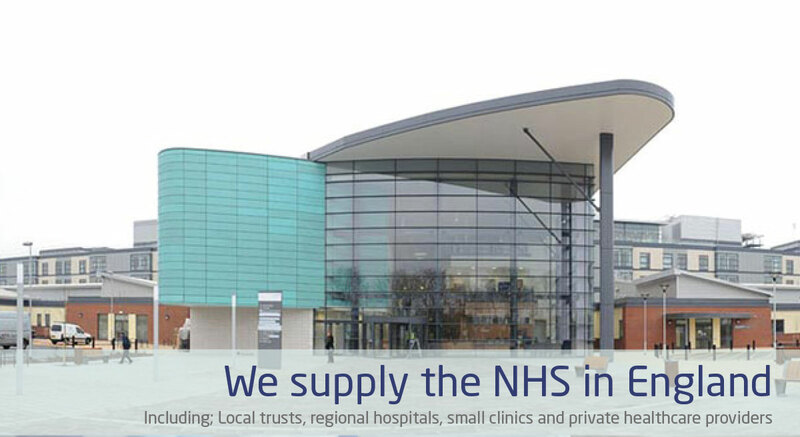 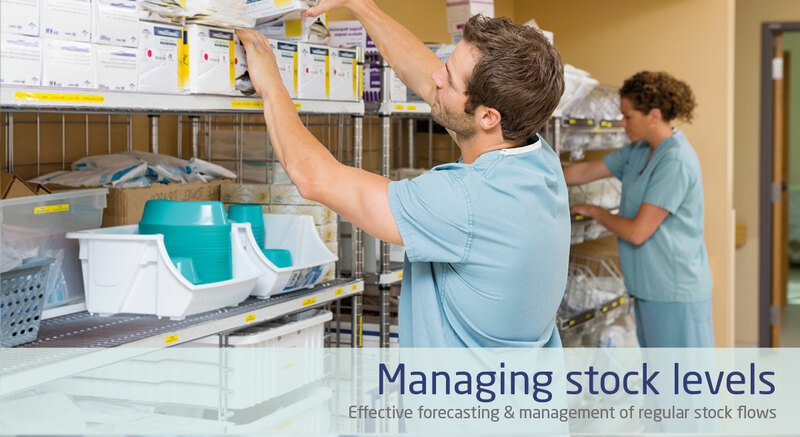 FCL Surgical is a development of FCL Health Solutions Limited, a long standing, highly respected UK based supplier of pharmaceuticals within the UK and globally for more than twenty years. 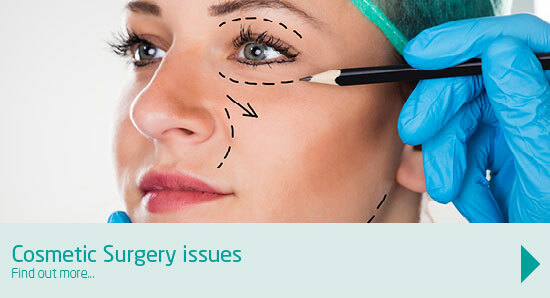 With pharmaceutical interests within the cosmetic and aesthetic sectors, we were soon asked for complimentary products and FCL Surgical was borne. 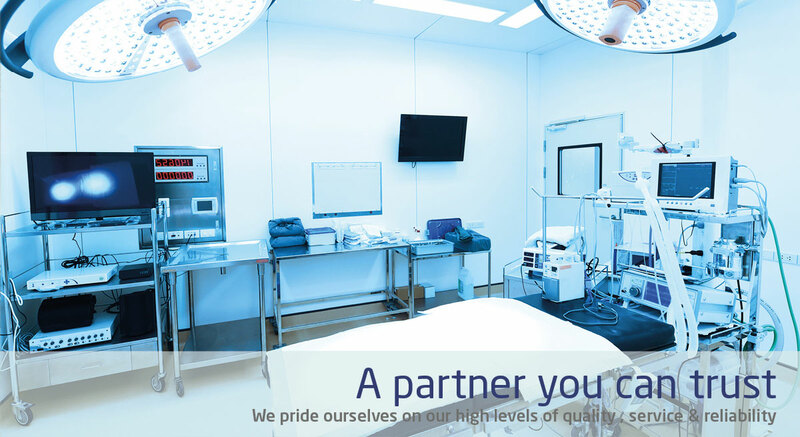 At FCL Surgical, we believe that your patients come first. 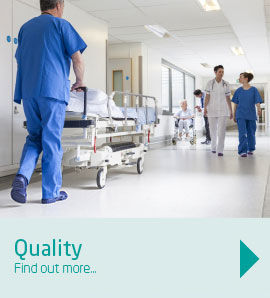 The quality of your care is what matters and uniquely we strive to match your needs, from the quality of our products to the reliability of our deliveries. 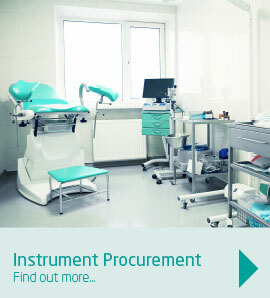 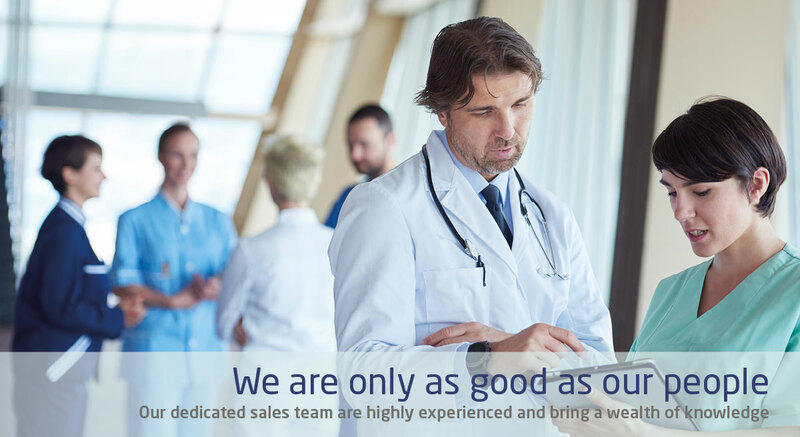 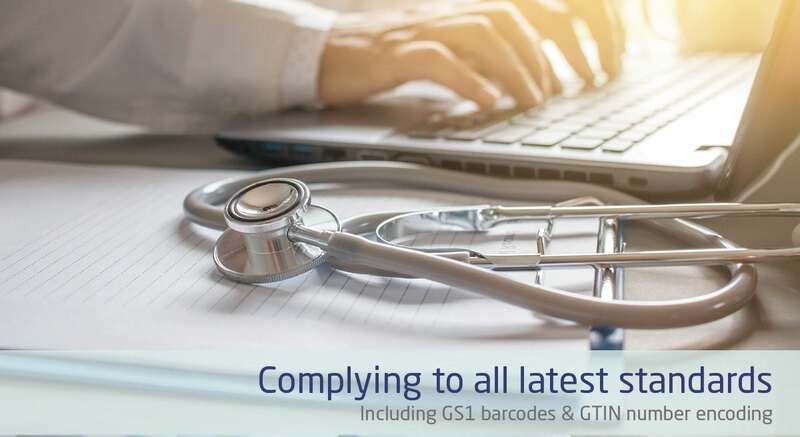 It is our aim to work with you in partnership to deliver all that is needed for you and your patients.